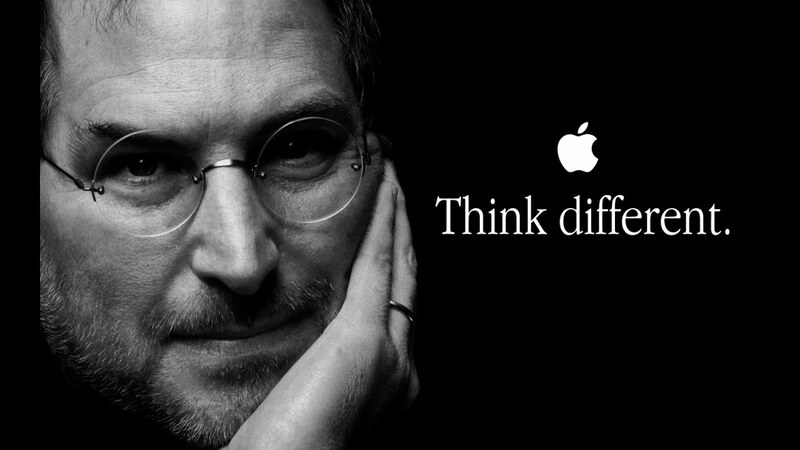 Think Different? SDC#7 is just for you! 2017 has been anything but boring or expected! In preparing for this year's event, the core team was challenged to find a theme that could inspire and prepare attendees for what has been planned. Some years are easier than others...this year was...difficult. ...the interest in the infosec industry is growing rapidly and blurring the line between professional vs. enthusiast, "hacker/maker culture" and community. Its not that there were a lack of ideas. Its that many of them could be as polarizing or political as recent news headlines! To put it bluntly, the interest in the infosec industry is growing rapidly and blurring the line between professional vs. enthusiast, "hacker/maker culture" and community. This interest and participation is welcome, but many newcomers are unfamiliar with longstanding norms and values which have cause more than a few...we'll say, active discussions. Inspired from repetition of "No, thats a terrible idea. 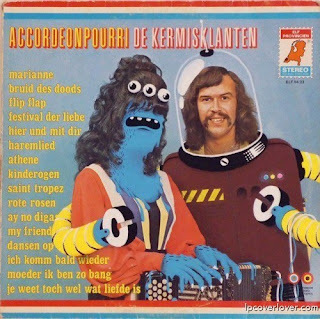 Think of something different!" by various core team members, the theme became obvious! Even better, it takes us back to the roots of "hacker culture"/"maker culture" and the values to explore, innovate, and hack! We think different! SkyDogCon is just as much for the newcomer as it is for the enthusiast or professional. For newcomers to SkyDogCon or CONs in general, know that though many here are infosec professionals this is not a strictly professional conference. 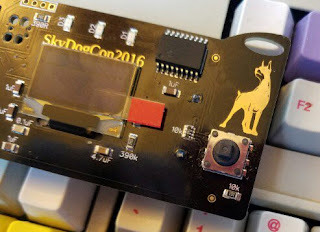 SkyDogCon is just as much for the newcomer as it is for the enthusiast or professional. 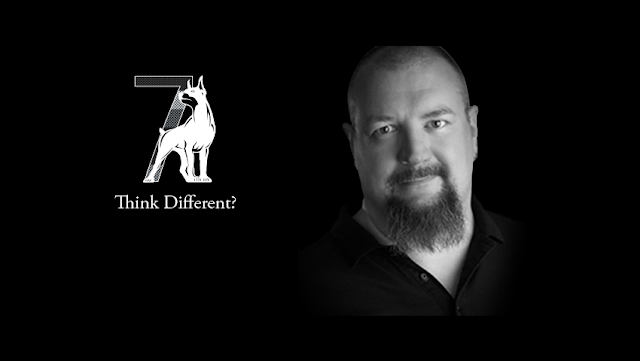 SkyDogCon and "hacker culture" bring together a diverse group of individuals with the purpose of sharing their knowledge and passion with the community. This community values lively but respectful discussion, self-responsibility for actions, and meaningful contribution to others in the community. If you're new or unfamiliar, just ask! Don't get touchy if someone corrects or offers input! We've got an awesome lineup of speakers, activities, and villages lined up and can't wait for you to experience it!